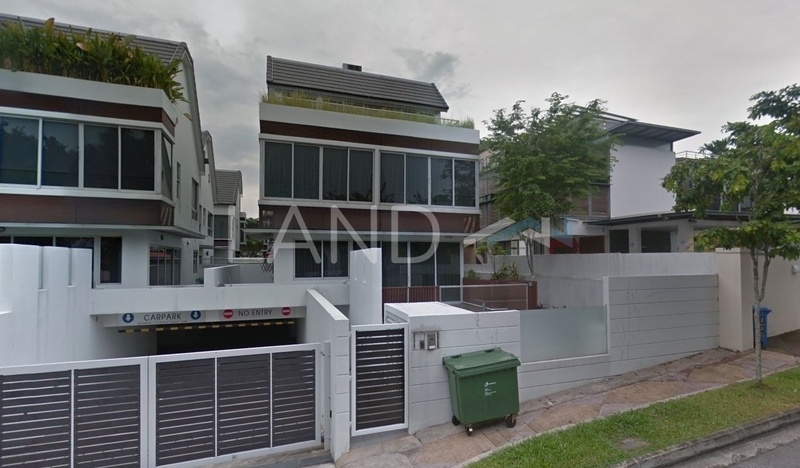 Dunsfold Residences is a freehold landed housing estate located in Braddell Heights, Upper Serangoon. It was developed by A.C.T. Holdings Pte Ltd (aka ACT Holdings), and was completed in about 2012. A.C.T. Holdings Pte Ltd (aka ACT Holdings) is a small real estate organization held privately, and it has constructed around 2 real estate projects in Singapore.